Due to the antiquated and unfair way the FA distribute FA Cup final tickets I have come into possession of two of the above. Wishing these to only fall into the hands of true Watford supporters I can offer you these at face value if you are interested? Assuming the final starts at 5.15 as last year, I suspect Dev would have difficulty finding a train back to Plymouth especially if game goes to penalties. I have recently invested in a self driven mechanised chariot which I use for long trips. (I only have five months left on my train barring order though). Was that barring order self imposed, or by local train authorities due to previous behavour patterns ?? 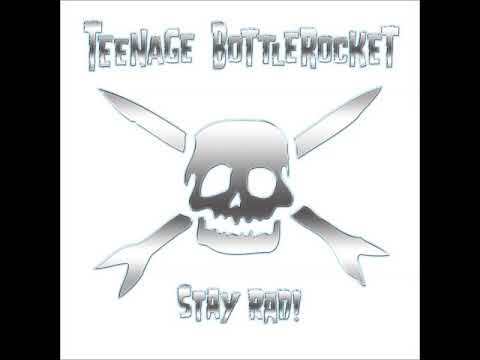 US punk rock band Teenage Bottlerocket have just released a song called Anti-Social Media. Perhaps we have some secret Chairboys fans and Gasroom regulars across the pond?